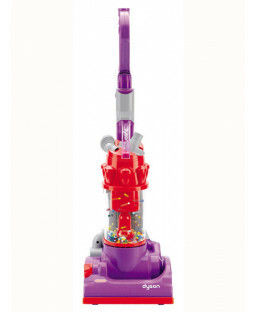 Our range of role play toys and accessories let your little one’s big imagination run wild. 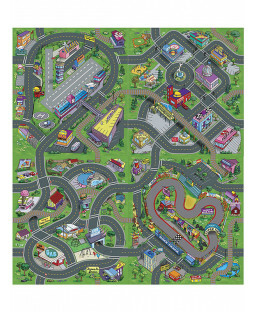 We have a selection of toys that have been designed to encourage learning through play, including replica household and shop products. 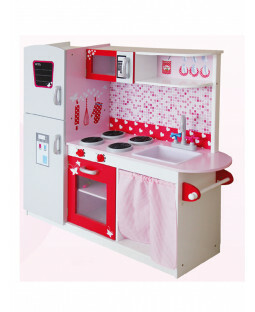 They’ll love make-believing they’re a grown-up with our role play kitchens and cashier toys. And with free UK delivery on all orders, we’ll bring a whole world of imagination to your home, at no extra cost! 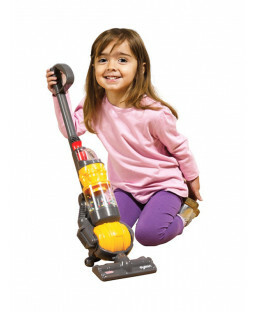 Develop your child’s love for learning with our exciting role play toys. 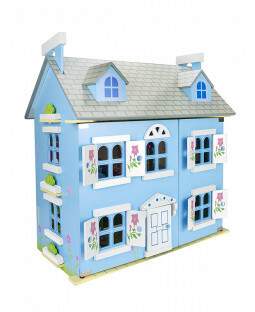 We’ve got a selection of cute doll houses that provide hours of fictional family fun for your child. Our Leomark wooden doll’s cradle is an adorable addition to your little one’s bedroom. And our wooden doll’s pram provides hours of outdoor and indoor fun alike – perfect for their little doll or teddy. 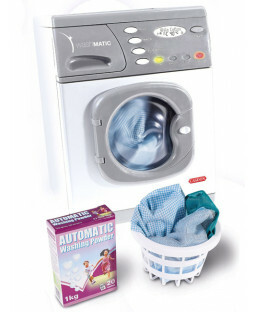 Price Right Home have a whole host of realistic household toys to take games of mummies-and-daddies to another level. 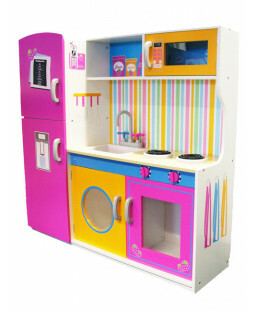 Our Leomark Big Wooden Kitchen sets feature sinks, hobs, ovens and fridge-freezers in a variety of cool and colourful designs. 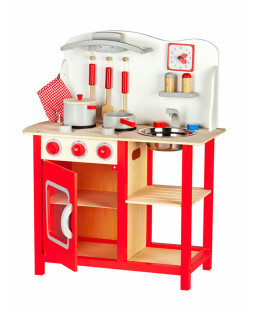 Your little chef will love playing pretend with our authentic role play toys. 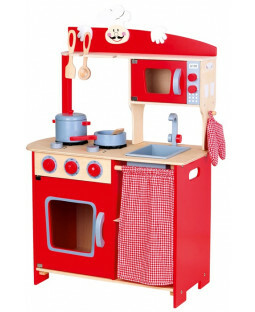 A replica Hotpoint electronic cooker comes complete with a set of pans and toy food items. 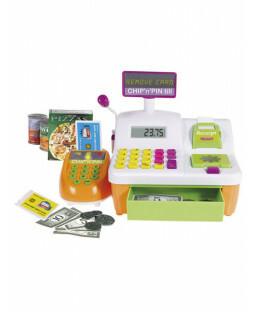 Other role play goodies include toy tills, which come with accessories like card readers and shop goods. 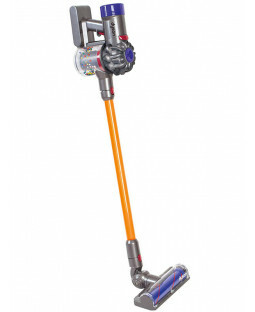 Our toy vacuums are a cute role-playing gift. And our personal pick is the Young Carpenters toy work bench, which comes with a variety of tools for your little one to make their own fun. And with our 110% Price Beat Promise, you can’t even imagine getting a better deal on role play toys.